There are usually three tiers of plant heights for our gardens. The short, middle and tall plants. There are also different types of edibles. Those for humans, birds, bees and insects. Consider both the height and type of edible when planting. What are possible short edimentals, those that can be planted in the front? For human nourishment some examples are swiss chard with brightly colored foliage. Some of the leaves can be harvested and more will grow. Lemon gem marigolds have a citrus flavor that perks up salads and is loved by pollinators. Pollinators also love the cloud of small flowers that are produced by calamint plants. Medium sized edimentals examples are bee balm (monarda) and purple coneflower (echinacea). Monarda leaves and flowers can be made into tea and is a pollinator plant. Echinacea is an edible for birds, especially goldfinches when the seeds are ripe. Its leaves and flowers can also be made into teas. Tall edimentals include the amaranths. These are tall plants that produce seed heads full of many edible tiny seeds. The foliage and flowers come in many colors. The birds love the ripe seeds, which can also be collected for cereal or flour. The leaves can be eaten off the plant too. And they love the summer heat. This garden year, find edimental plants that are both beautiful and nourishing for all creatures that love garden plants. 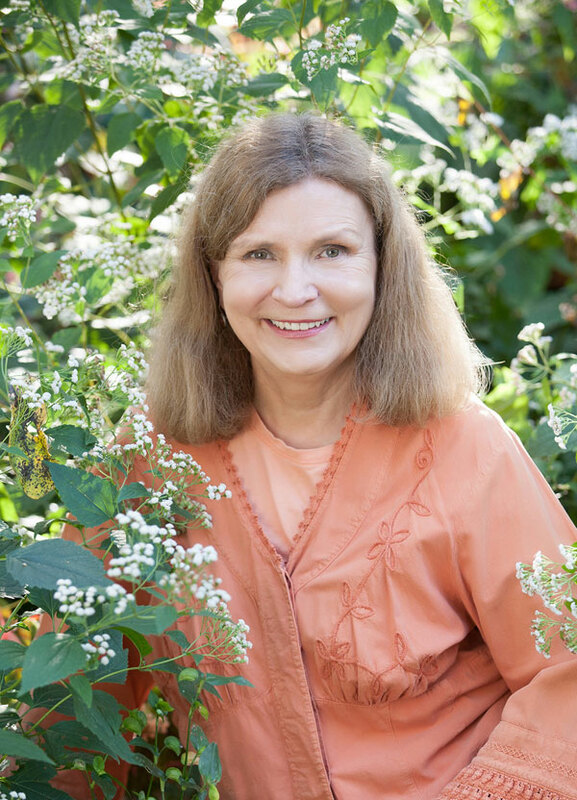 Linda Wiggen Kraft is a landscape designer who creates holistic and organic gardens. She is also a mandala artist and creativity workshop leader. Her blog and website are at: www.CreativityForTheSoul.com. Her # is (314) 504-4266. This entry was posted on Saturday, March 30th, 2019 at 5:56 pm and is filed under April 2019. You can follow any responses to this entry through the RSS 2.0 feed. Responses are currently closed, but you can trackback from your own site.